Products : Filters - Draft Air, Ahmedabad, Gujarat, India. Continuously rotating Primary Disc Filter is the first stage of Draft Air�s Integrated Waste Management. The rotating disc fitted with a filter media separates coarse particle and fibrous waste. The material deposited on the disc is sucked through a suction nozzle by a powerful fan and discharged into a fiber compactor/separator, depending upon the type of waste material; different filter media can be used. Draft Air's Rotary Drum Filters are perforated rotating drum of ample free area fitted with variety of filter media for the type of dust and waste. The material deposited on the filter media is sucked off with smooth sliding nozzles connected to a powerful suction blower through a cyclone and bag filters. Draft Air's automatic Rotary Filter provides twice the amount of nozzles for efficient and faster collection of micro dust. 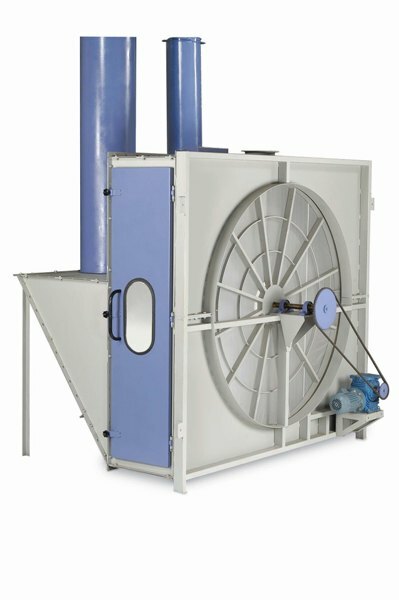 The micro dust is continuously removed through Cyclone separator/compactor by Ventilator Fan. 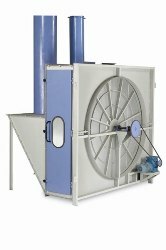 The higher size filters are provided with 2 Ventilator fans to improve cleaning efficiency. 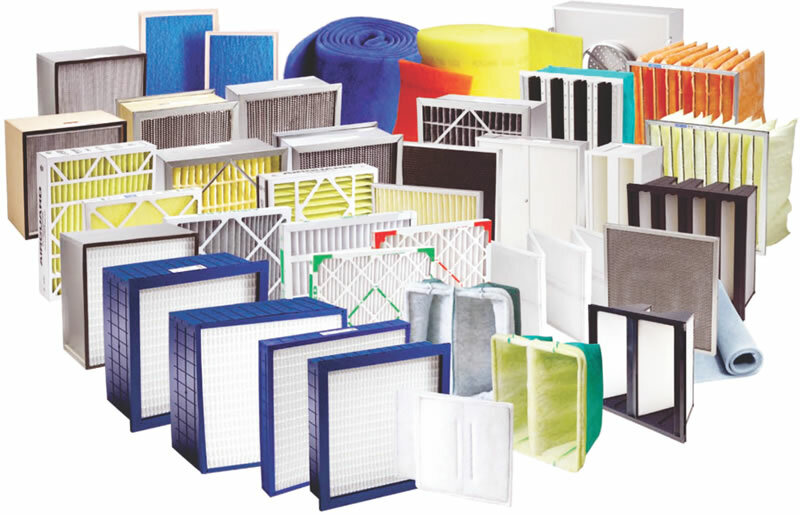 Draft Air offers panel filter in various configuration depending upon the filtration requirement. From 20 microns to 0.3 micron filtration levels can be provided with suitable filter media.